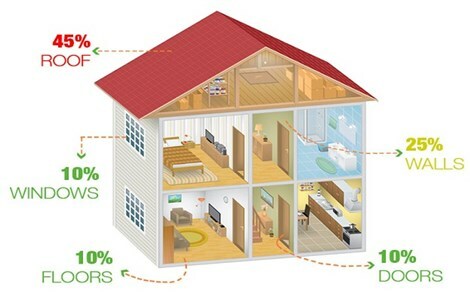 We go above and beyond to deliver superior roofing solutions, at a price that fits within your budget. 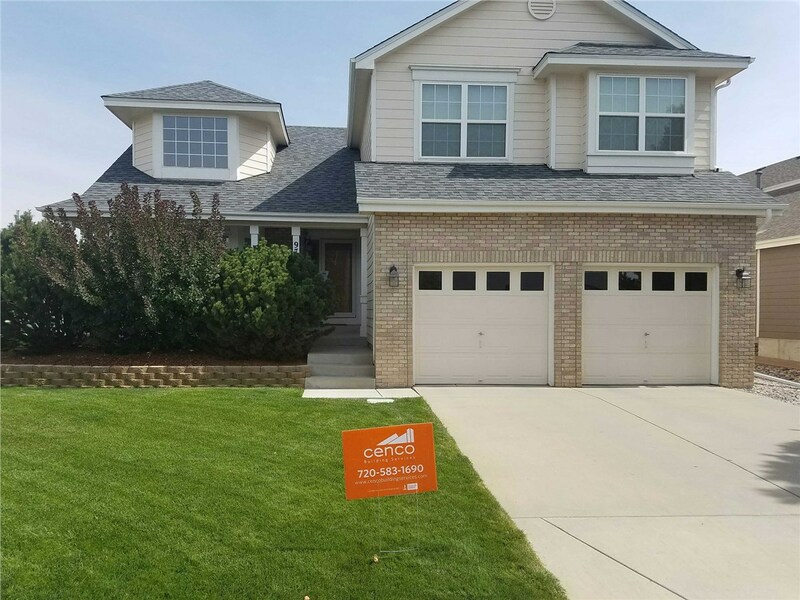 From protecting your home against severe weather to enhancing the overall curb appeal of your commercial building, Greeley roofs need to be able to stand up to the toughest conditions while delivering outstanding style, value, and efficiency. 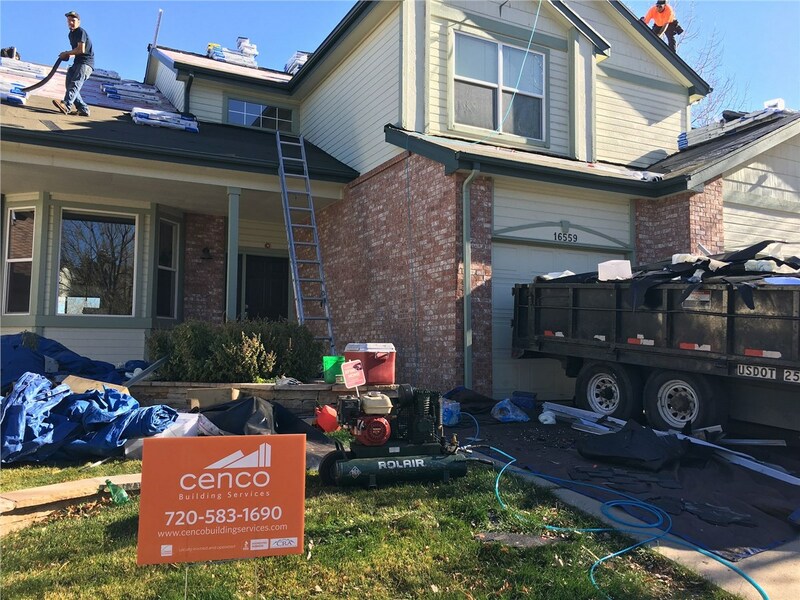 Whether you are in need of professional roofing services for repair of storm damage or for a full-service installation, Cenco Building Services has got you covered. 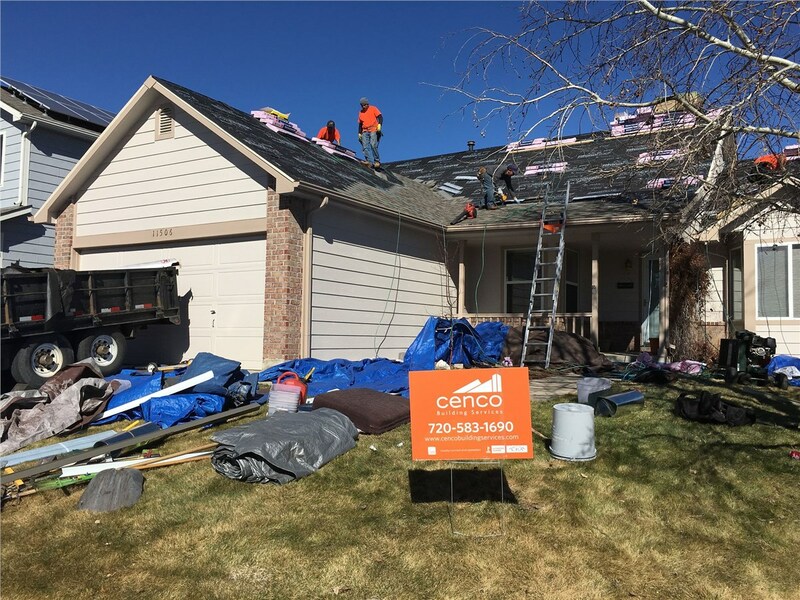 Are you getting the most out of your home roof in Greeley? 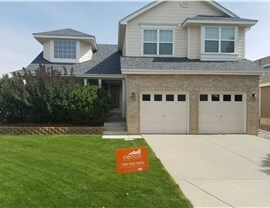 Whether you are tired of dealing with an inefficient, outdated system or your current roof is showing signs of damage and age, we offer the best in high-quality residential roofing services to enhance the performance and value of your local home, including roof installation, professional repairs, and maintenance solutions. Cenco Building Services offers comprehensive residential and commercial roofing services throughout Greeley and the surrounding area, and that includes roofing solutions for realtors, insurance agents, and property managers. We understand that timely, efficient, and affordable service is necessary when upgrading or repairing your business or residential property, and work closely with you from the start to provide full explanations, complete documentation, and written certification to meet the requirements of your project. 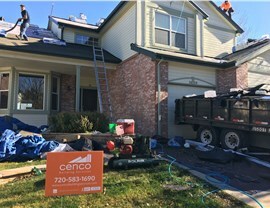 When you are searching for licensed and certified Colorado roofing company to handle the maintenance, repair, or replacement of your current roof, there is only one choice for award-winning, personalized service that covers all of your needs—Cenco Building Services. Learn more about the innovative products and professional services that we offer today by giving us a call, or request a free, no-obligation price quote now by submitting our online form.